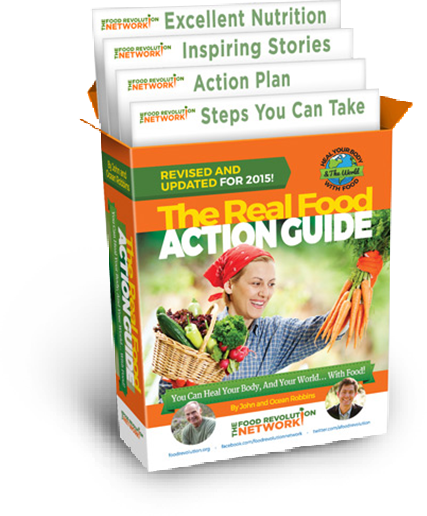 Join John Robbins' Food Revolution Network and Receive your Free Real Food Action Guide. 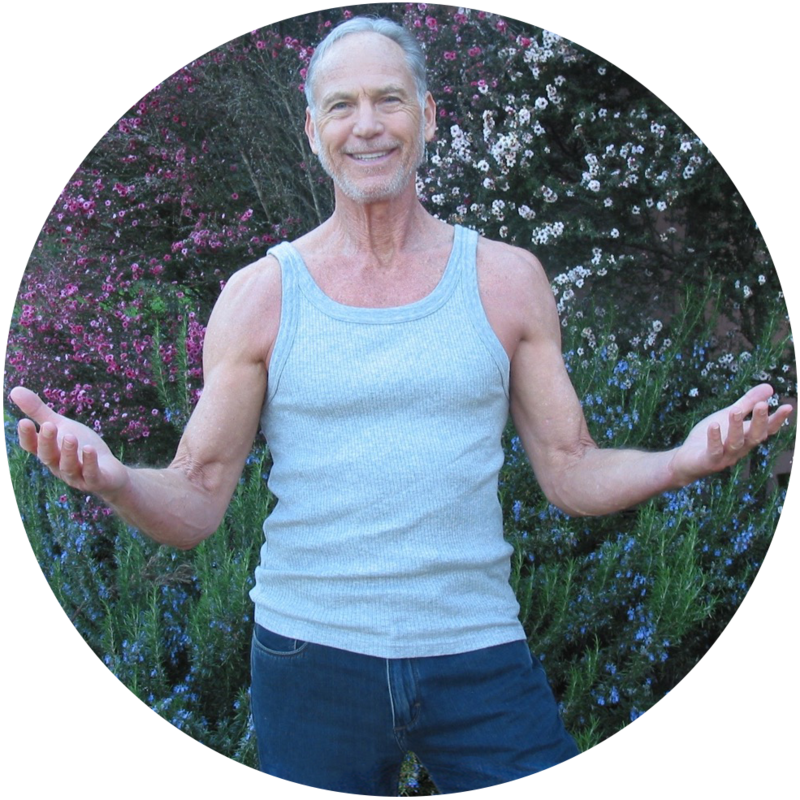 Welcome to the official website of John Robbins. 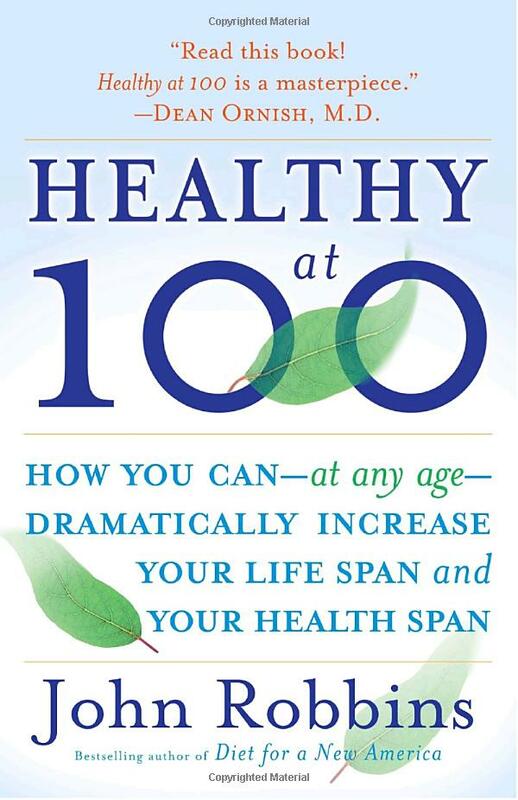 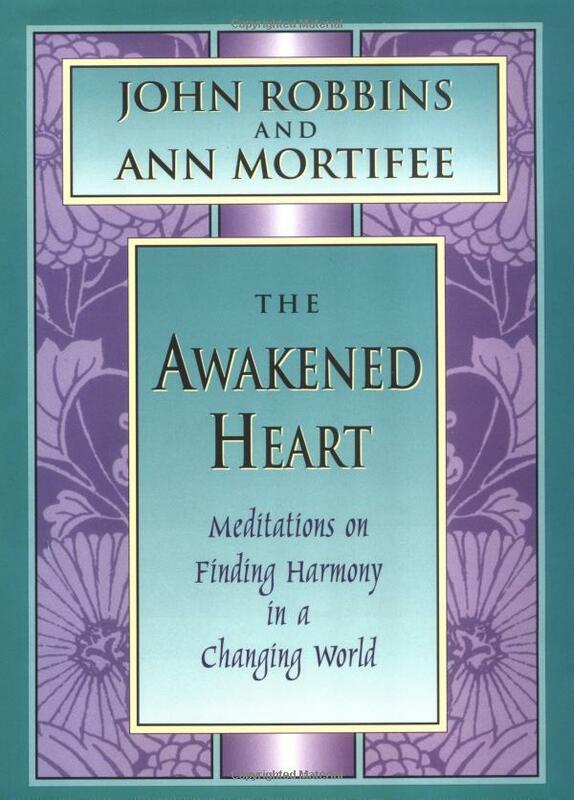 You’ll find information about John Robbins’ work and resources to help you make life choices that enhance your health, nourish your spirit, and make the most of each stage in your life’s journey. 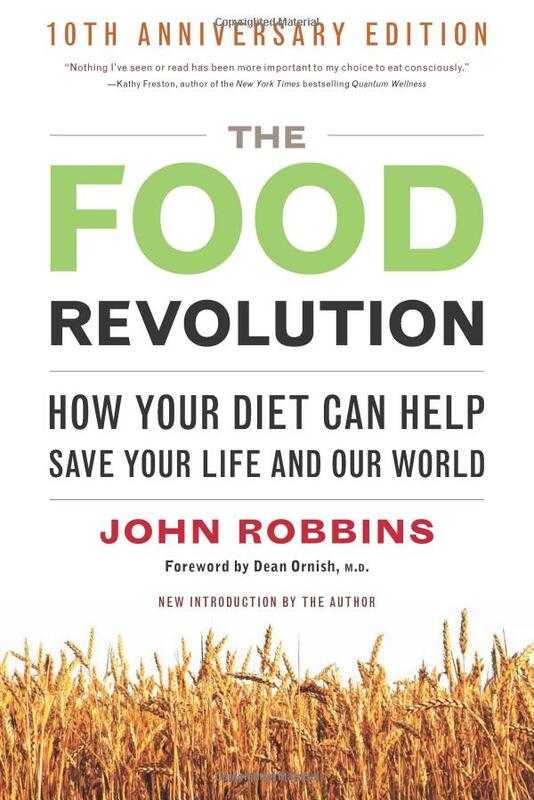 For John’s latest works, make sure to also check out The Food Revolution Network for which he serves as President and co-founder. 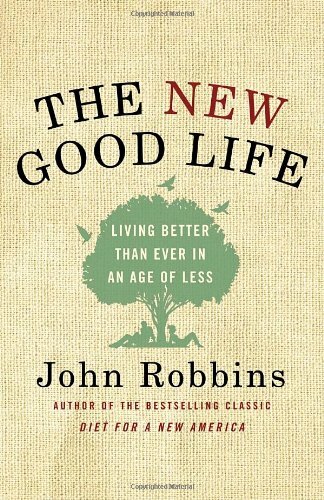 John Robbins is a 3-million copy bestselling author, social activist, and humanitarian. 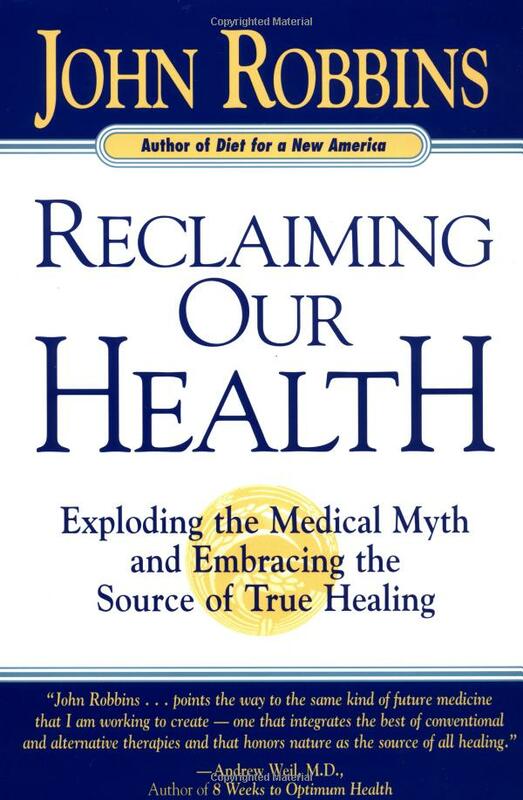 He is the recipient of the Rachel Carson Award, the Albert Schweitzer Humanitarian Award, the Peace Abbey’s Courage of Conscience Award, and Green America’s Lifetime Achievement Award. 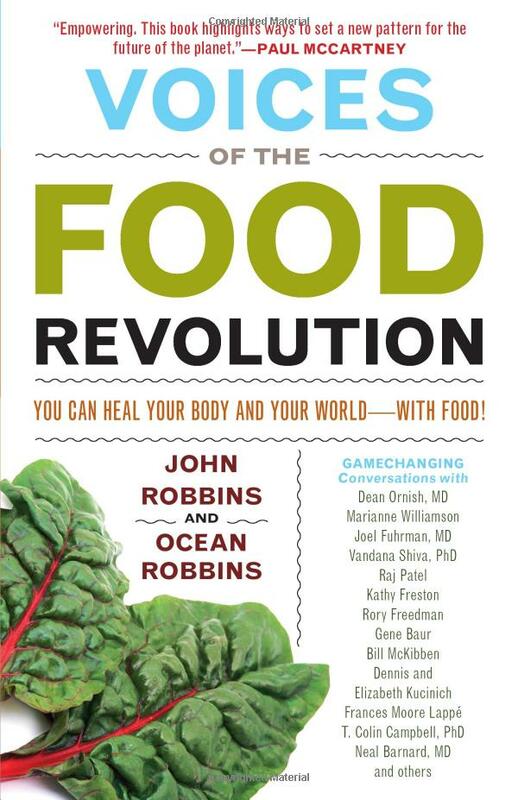 He’s also co-founder & president of the 500,000+ member Food Revolution Network. 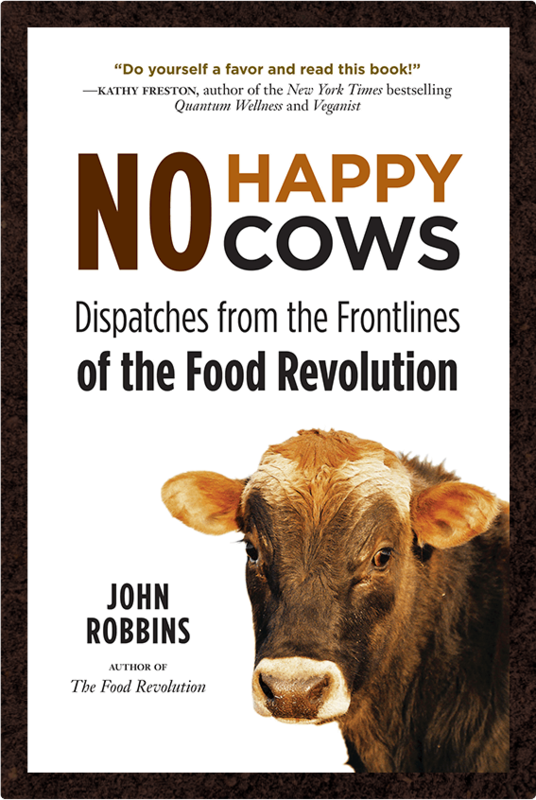 John Robbins shares his dispatches from the frontlines of the food revolution: From his undercover investigations of feed lots and slaughterhouses, to the rise of food contamination, the slave trade behind chocolate and coffee, what he calls the sham of "Vitamin Water," and the effects of hormones on animals and animal products. 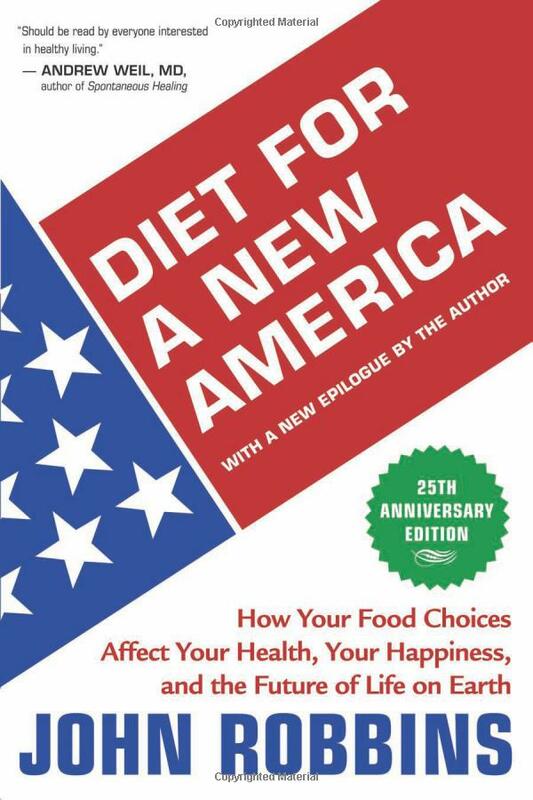 Jane Brody has long been the personal health editor for the New York Times. 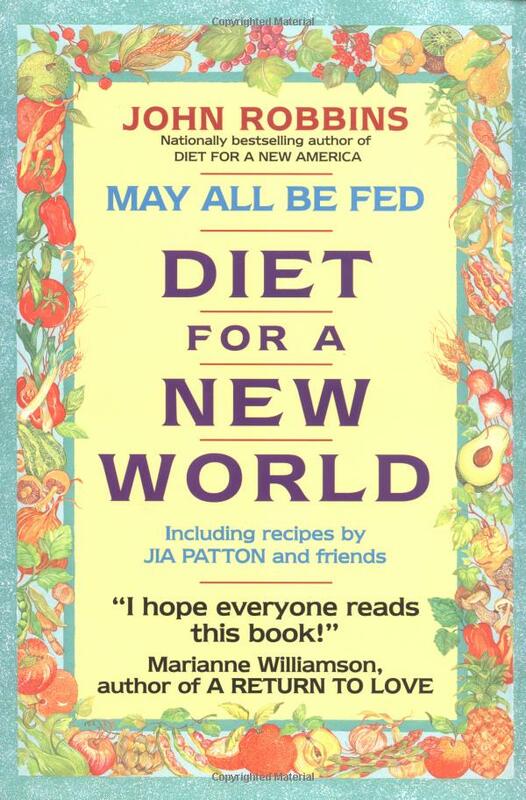 Her columns are syndicated in more than 200 major newspapers across the country.